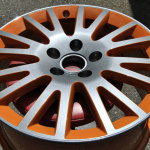 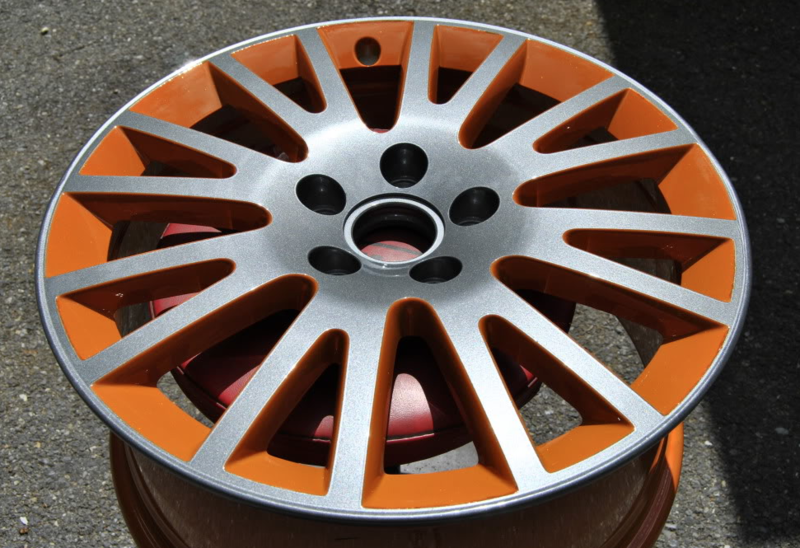 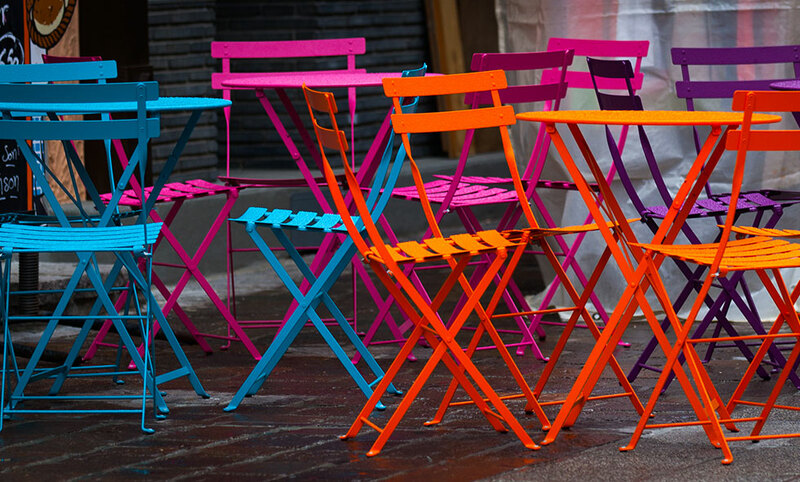 Accent Powder Coating is committed to delivering the highest quality powder finishes for your next project. 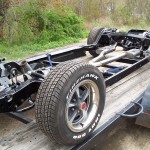 Our dedicated team will treat your project like it was our own. 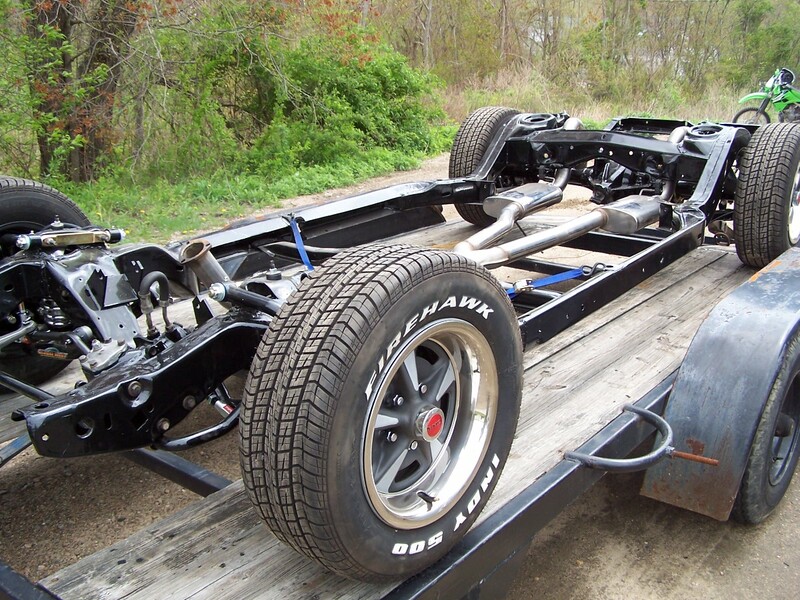 From complete surface preparation to final inspection, our attention to detail is first priority no matter the size of the project. 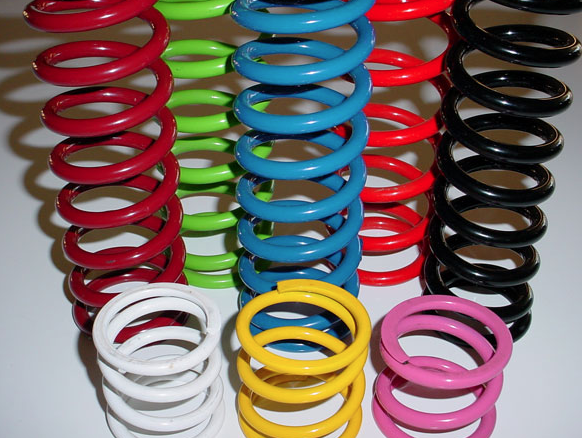 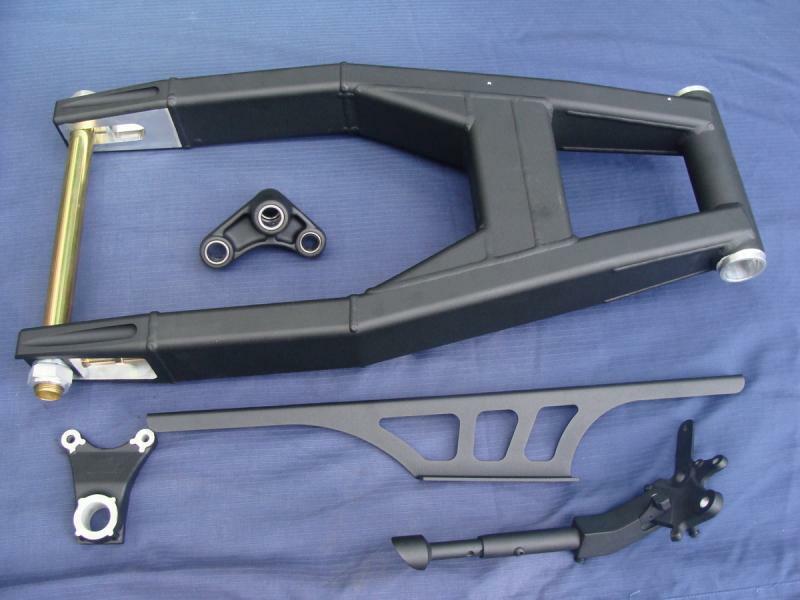 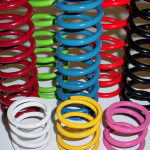 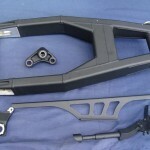 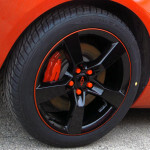 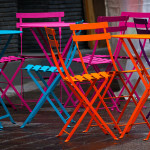 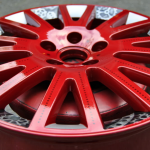 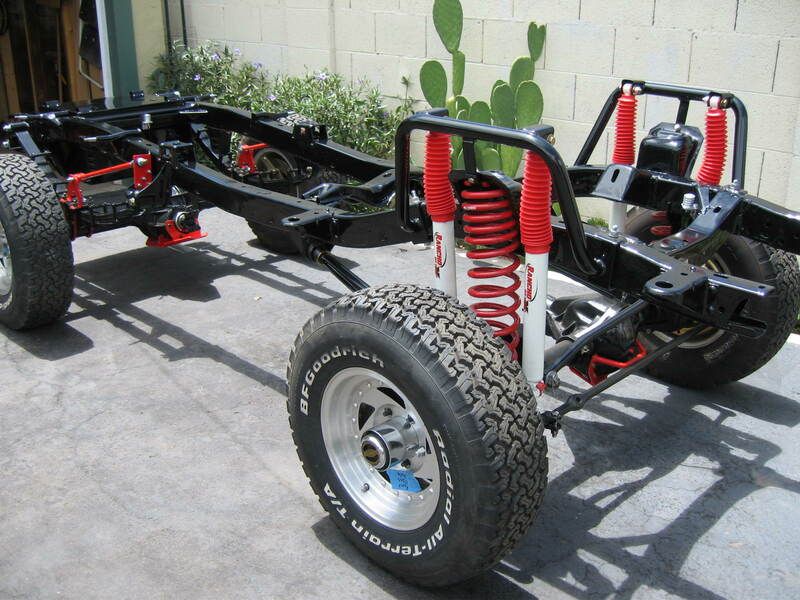 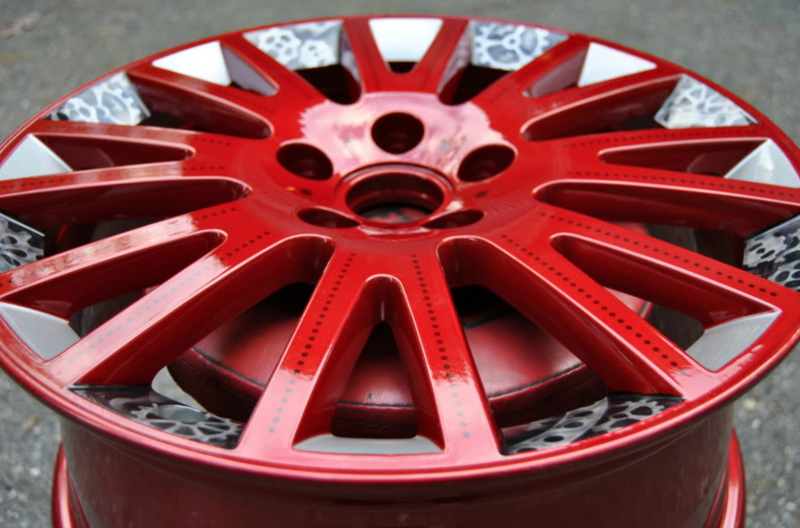 Some may think custom powder coating is just for automotive. 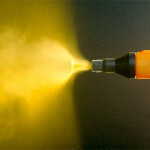 We can custom powder much more including: motorcycles, residential fixtures, outdoor furniture and more. 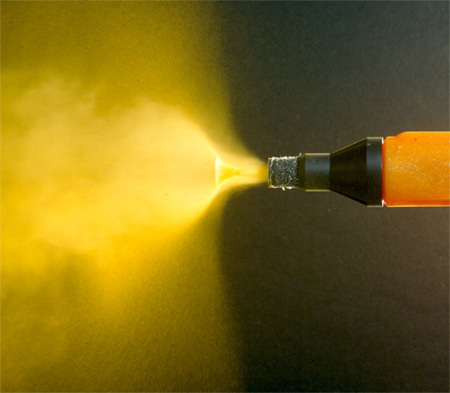 If it’s metal, chances are we can powder it.